Yves Engler (born 1979) is a Montreal writer and political activist. In addition to seven published books, Engler’s writings have appeared in the alternative press and in mainstream publications such as The Globe and Mail, Toronto Star, Ottawa Citizen and Ecologist. 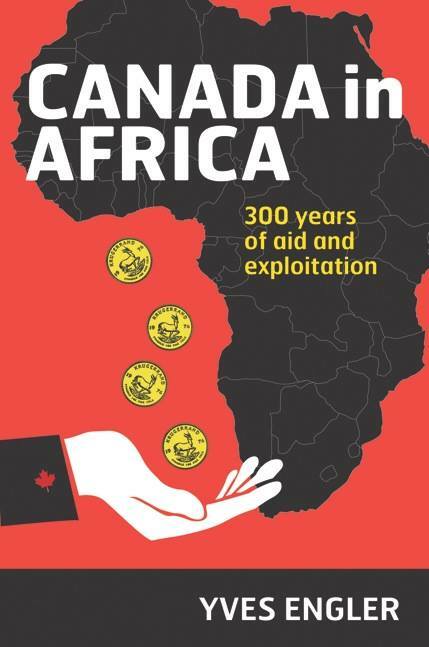 His The Black Book of Canadian Foreign Policy book was on a short list for the Quebec Writers’ Federation Mavis Gallant Prize for Non-Fiction along with two other books; however, the book ultimately lost to Eric Siblin’s The Cello Suites.